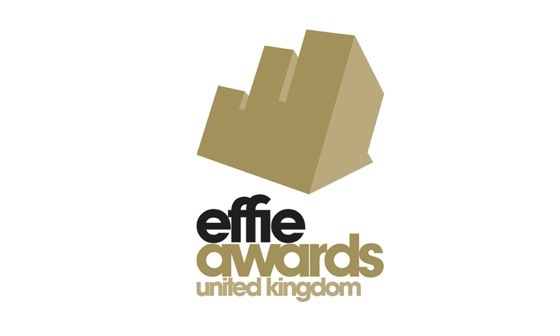 LONDON (22 March 2016) – Championing the practice and practitioners of marketing effectiveness in the United Kingdom, Effie UK is pleased to announce the 2016 finalists. Winners will be revealed at the Effie Awards UK Ceremony on 19th May 2016 at the BAFTA in London. Neal Davies, President and CEO of Effie Worldwide adds, “Being included on a finalist shortlist is a significant achievement, but to get there, having been judged by industry peers and recognised as an example of effective marketing communications, is hugely significant. Every finalist team—whether they are the client or the agency—should be proud to have made this shortlist. "Working With You: The power of partnering with UK businesses"
"How an underdog won the 2014 football World Cup by changing the playing field"
"Sixt: How 'Drive Smug' drives sales"
"A Sweet Solution To The Masterbrand Challenge"
"Rebooting Kenco by giving young Hondurans a way out of gang life"
"We fought the law and we won: How the NSPCC changed the law with just £30,000"
"How surprising advertising yielded surprising results"
"Loss Aversion Trumps Voter Apathy"
"Giving emotional value to a media space"
All Effie Awards UK finalists and winners will be included in the annual Effie Effectiveness Index rankings. The Effie Index identifies and ranks the marketing communications industry’s most effective agencies, marketers, and brands by analysing finalist and winner data from all Effie Awards competitions worldwide. For more details, visit www.effieuk.org and follow the Effies on Twitter and Facebook.